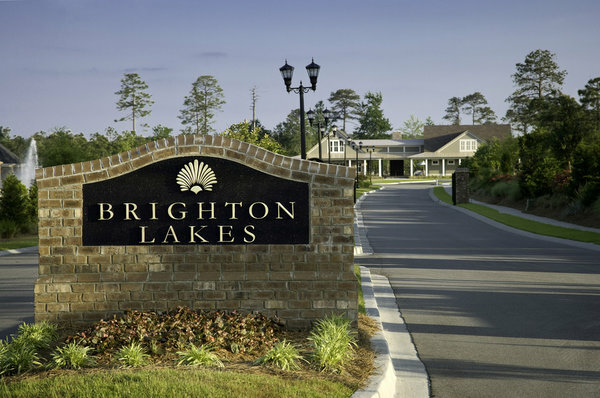 Brighton Lakes at Carolina Forest is centrally located near the finest Myrtle Beach shopping, entertainment, and restaurants. 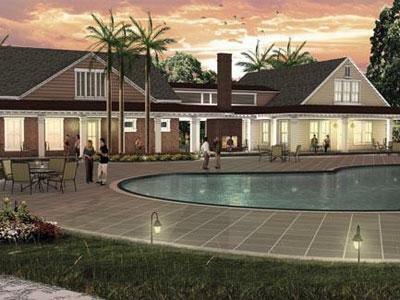 Homes for sale in Brighton Lakes provide you with the finest amenities in the Carolina Forest area, as Brighton Lakes is one of the only gated communities that includes a private owner's club and borders pristine lakes and preserved wetlands. Whether you prefer to be close to the natural beauty of the Intracoastal Waterway or amidst the excitement of entertainment, shopping, and dining Myrtle Beach has to offer, Brighton Lakes at Carolina Forest has everything to suit any need. 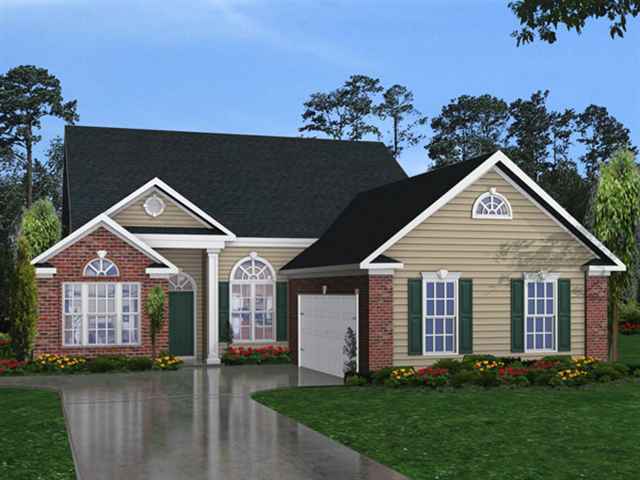 Brighton Lakes homes are custom built and work around your style and schedule, as elegance and perfection take time! There are homesites for sale in Brighton Lakes as well as beautifully built new construction homes ready for you to claim as your own. Amenities in Brighton Lakes include; a private gated community, professional landscaping, natural gas, upgraded signage and lighting throughout, a private owner's club, waterfront clubhouse with panoramic views, preferred builder access, meeting & event venues, and more! If you are ready to take a tour of one of the most beautiful neighborhoods in Carolina Forest, let the experts at Jerry Pinkas Real Estate Experts 843-839-9870 call to let them help you find your dream home today!